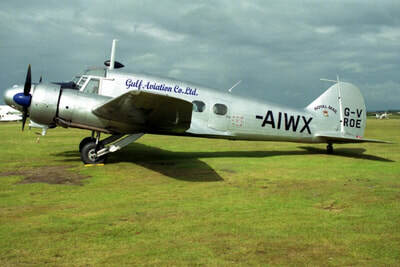 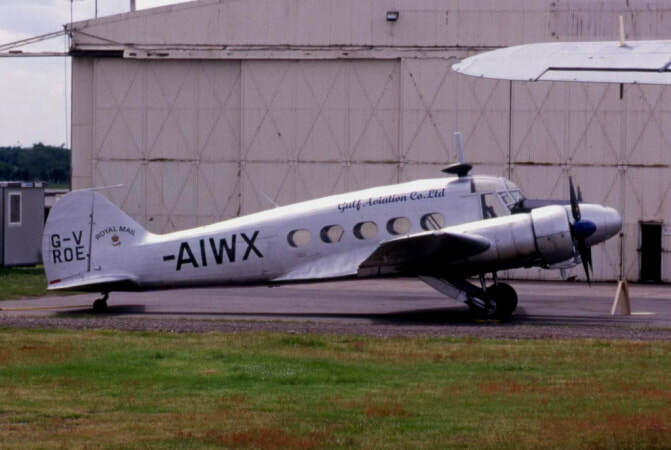 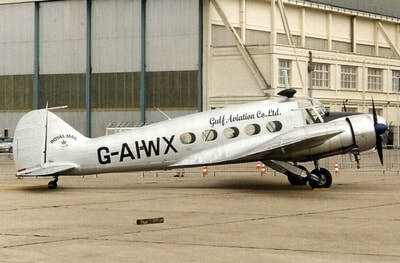 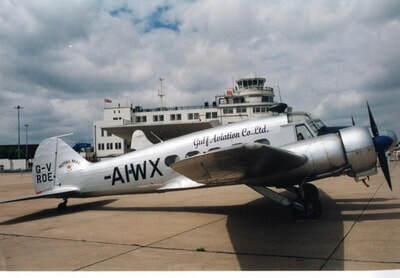 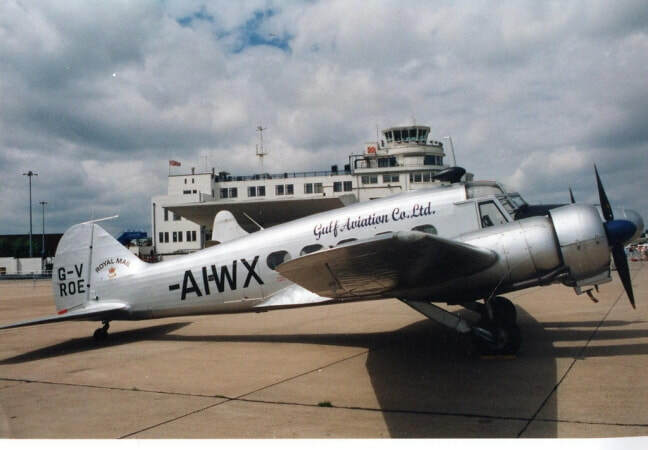 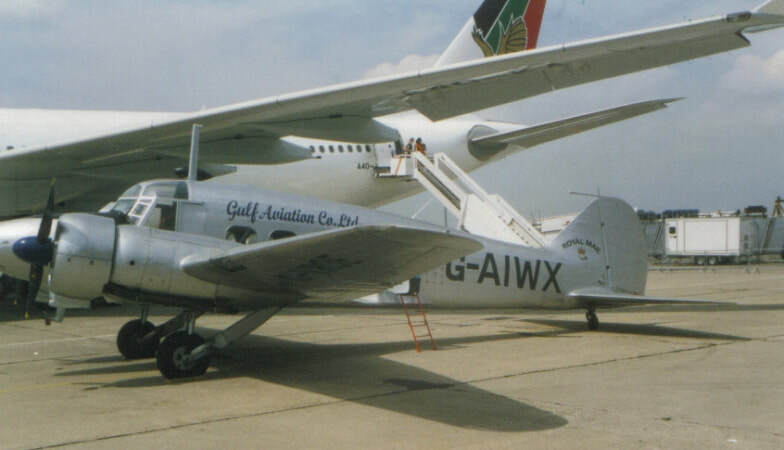 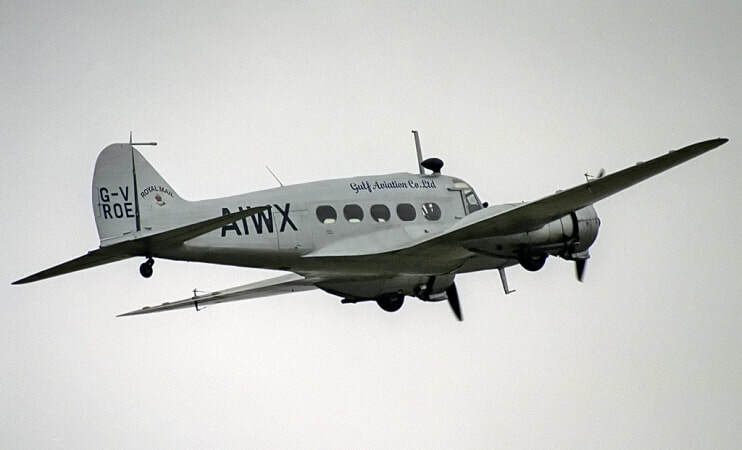 ​One of two Avro Anson(s) which started Gulf Aviation [ Currently Gulf Air ] operations. 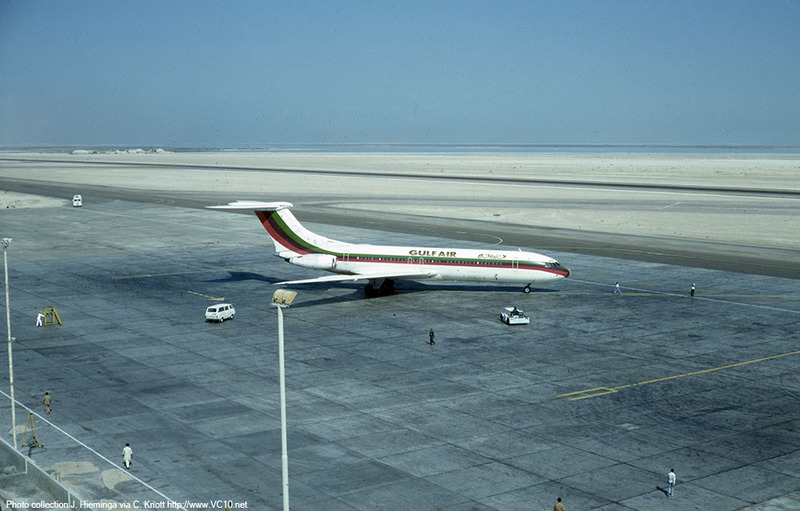 Initial destinations were to Doha and Sharjah. 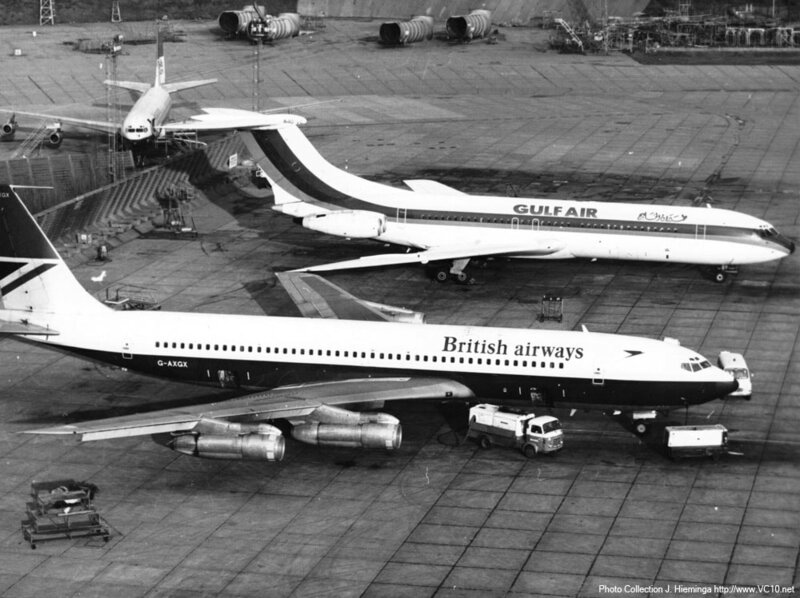 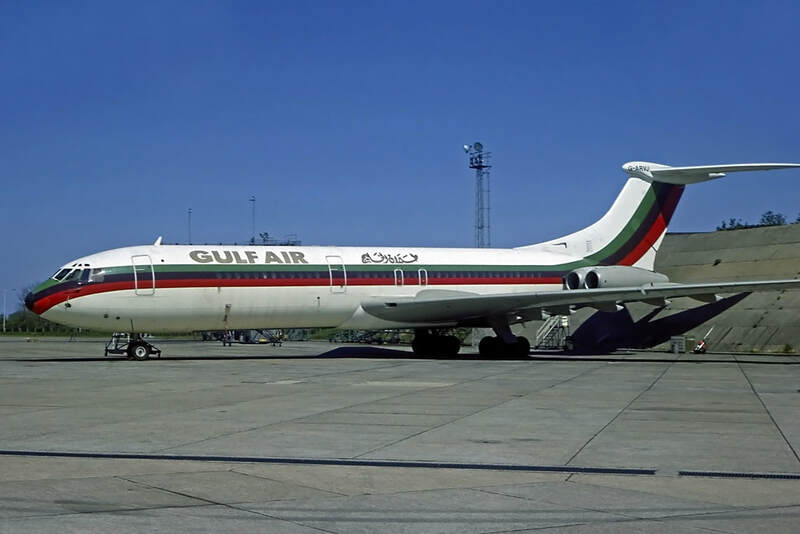 ​Sold to Gulf Air from BOAC on the 8th of July 1974. 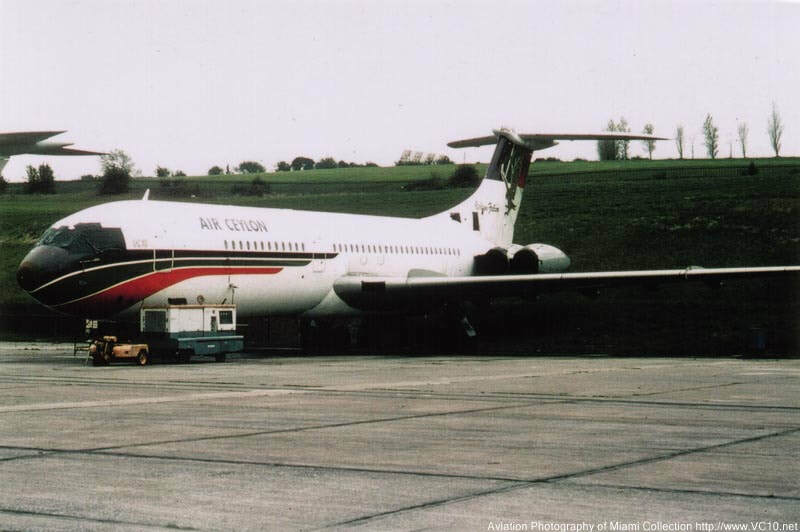 Then sold to the RAF in 1978 refitted as a K2 Tanker and directed to 101st Squadron, finally to be used in Fire Suppression Training. 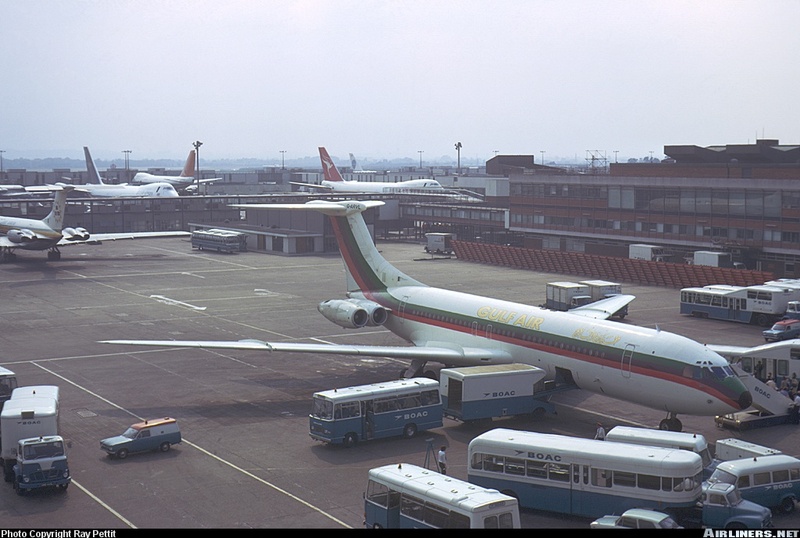 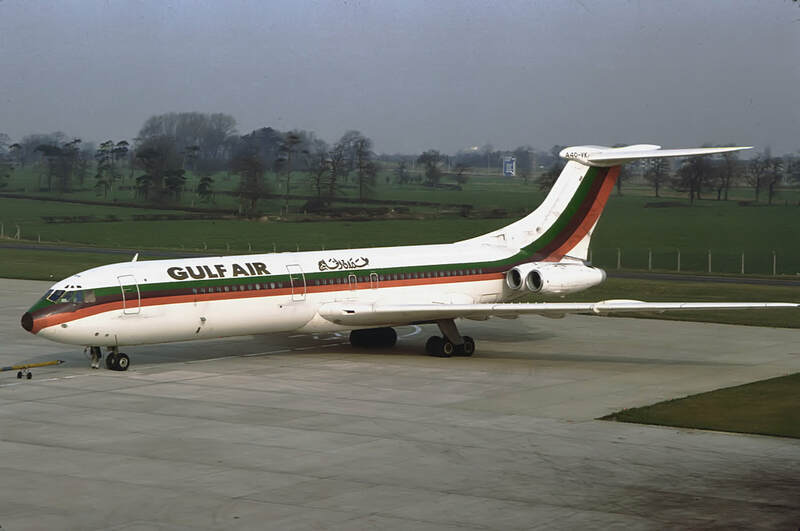 Sold to Gulf Air from BOAC on the 6th of June 1974. 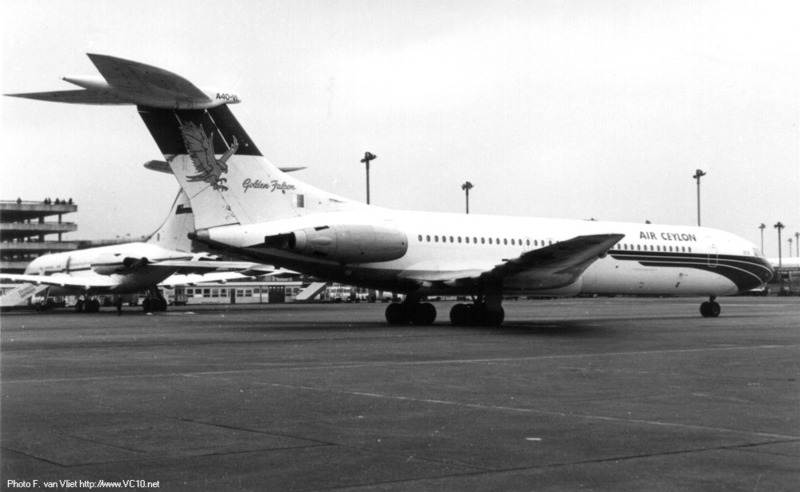 Then sold to the RAF to serve as a K2 Tanker in the 101st Squadron. 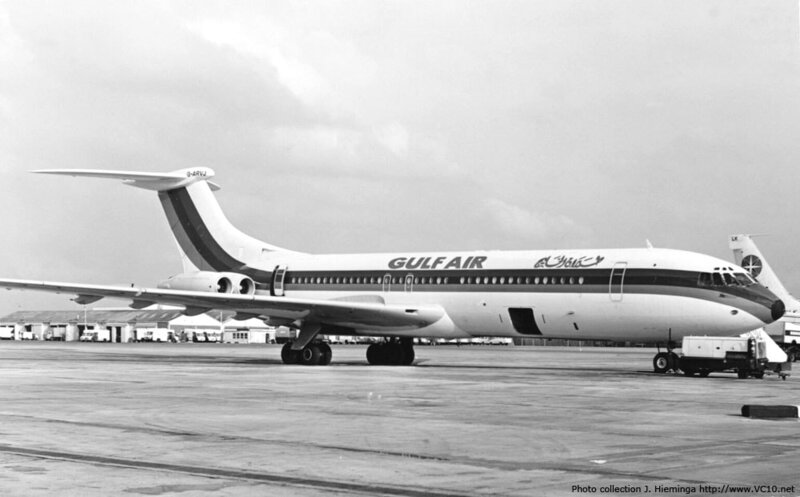 The first Vicker VC-10 Delivered to Gulf Air on March 4th 1974. 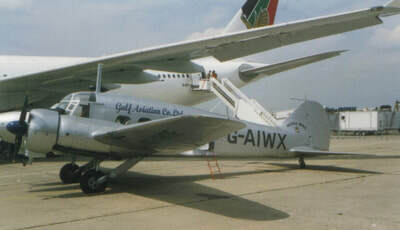 Later sold to RAF and converted to a K2 Tanker. 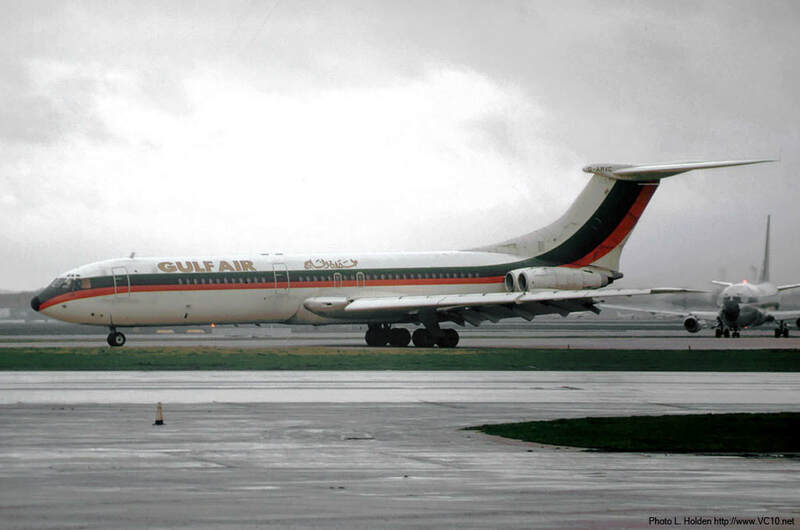 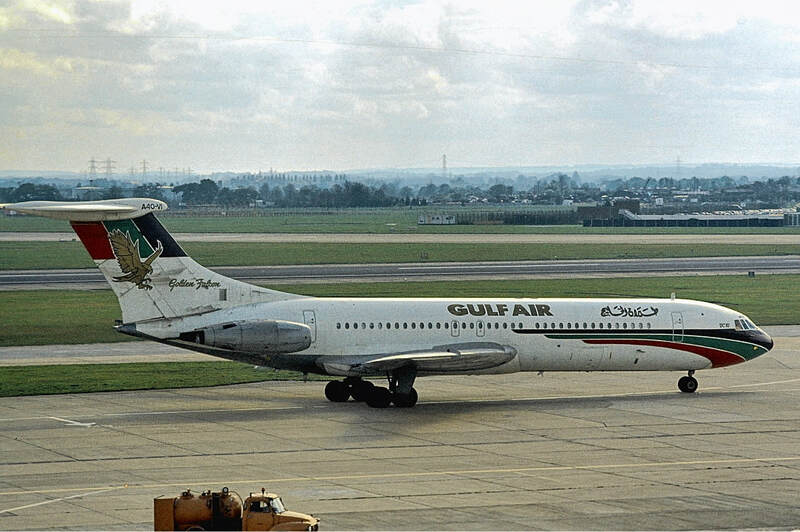 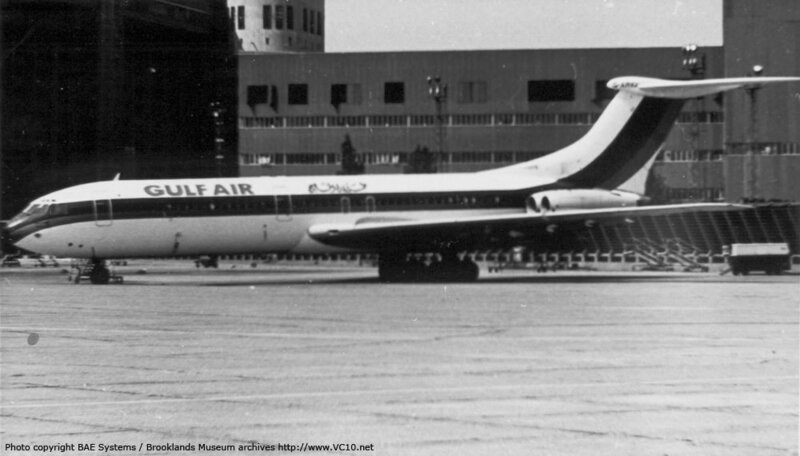 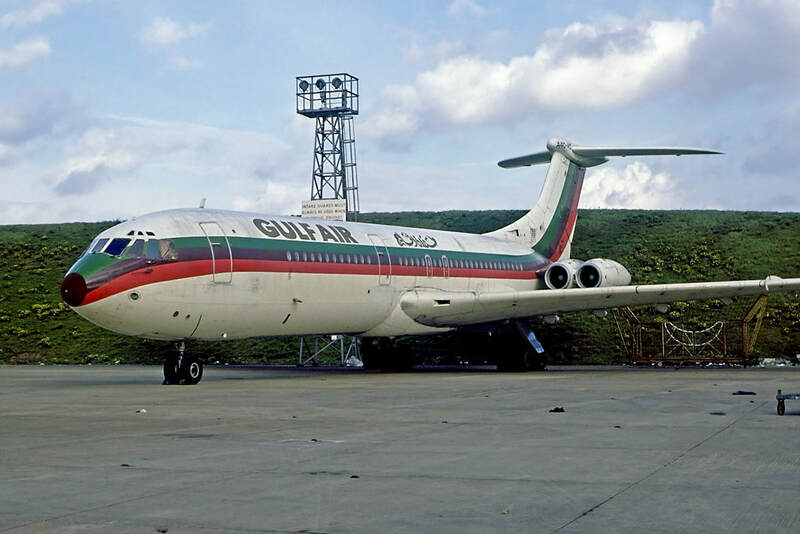 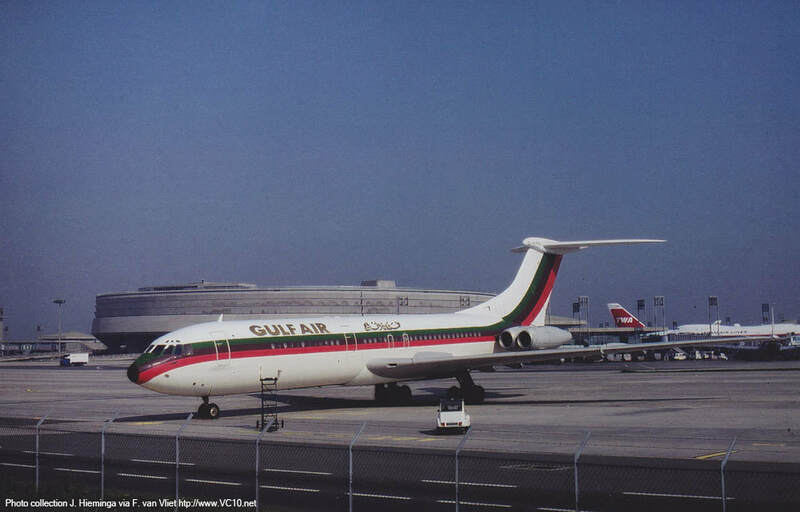 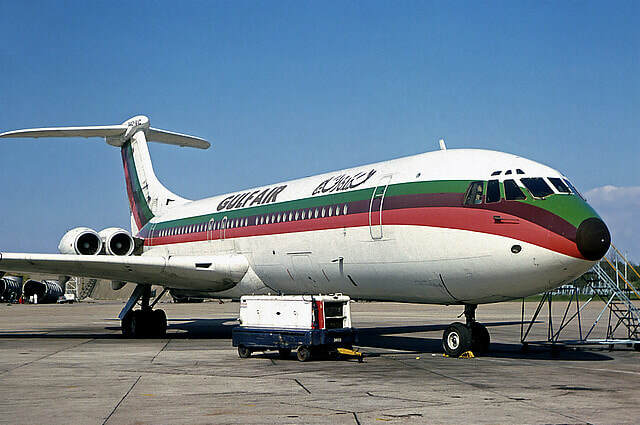 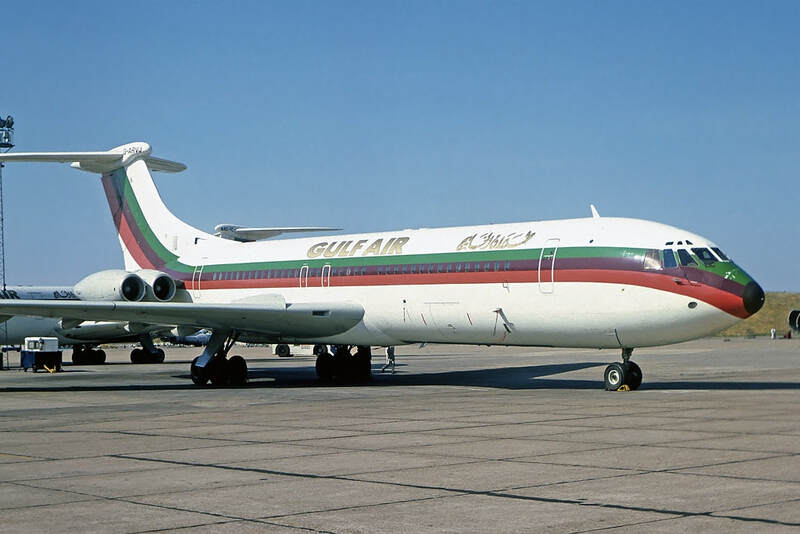 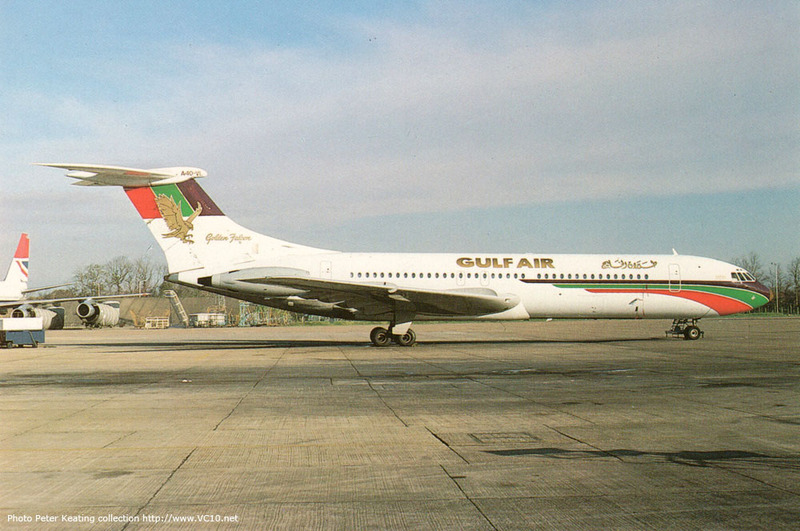 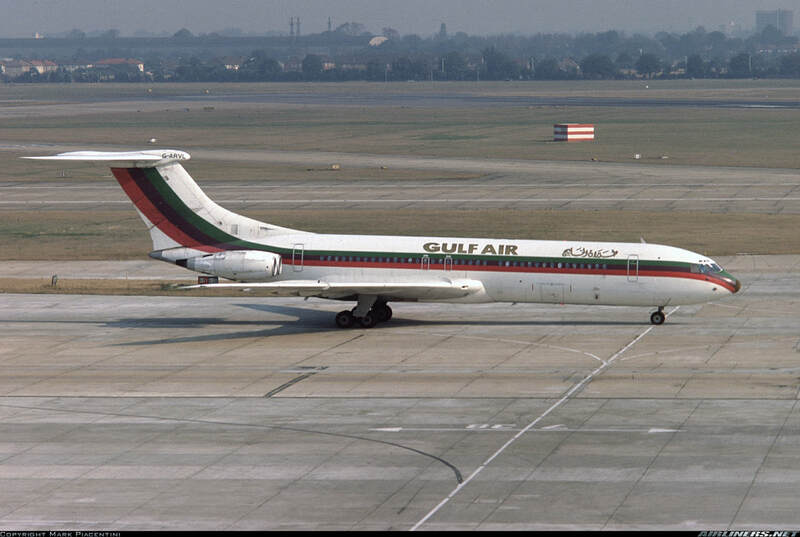 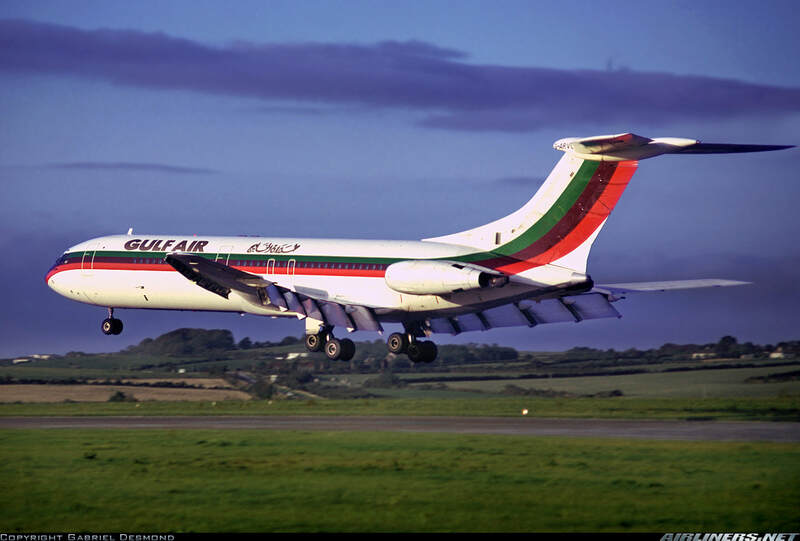 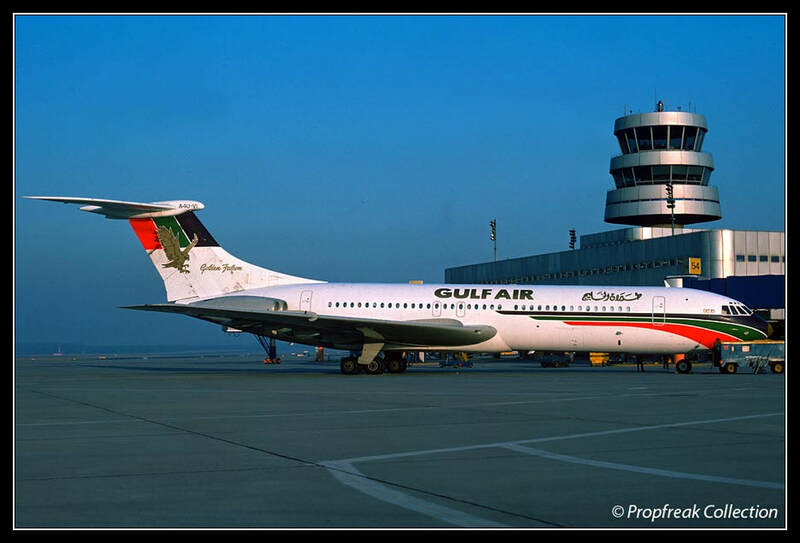 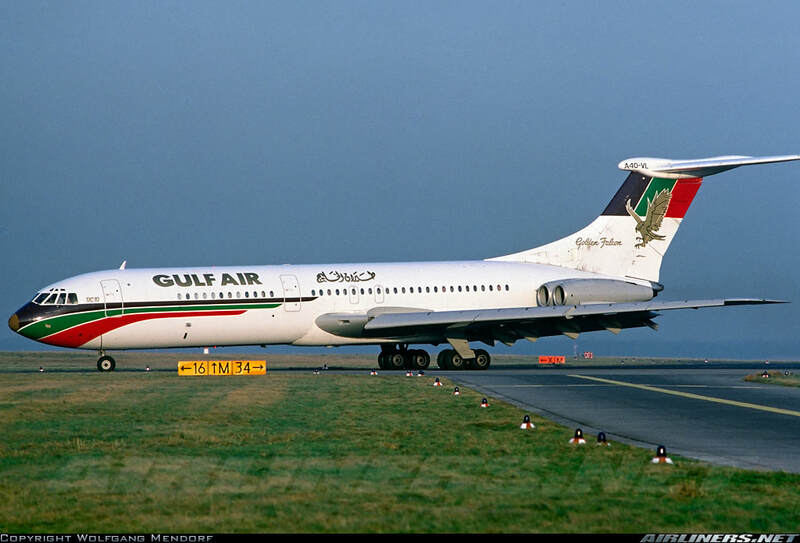 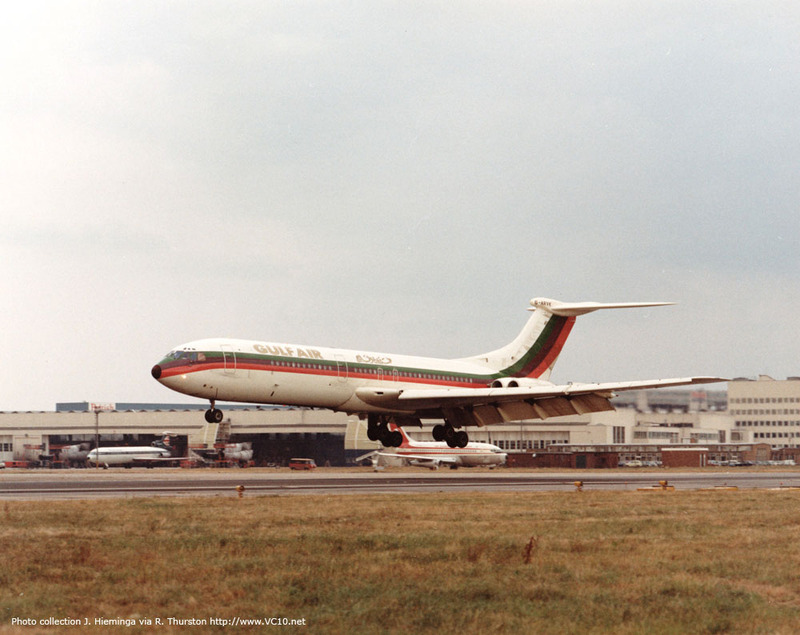 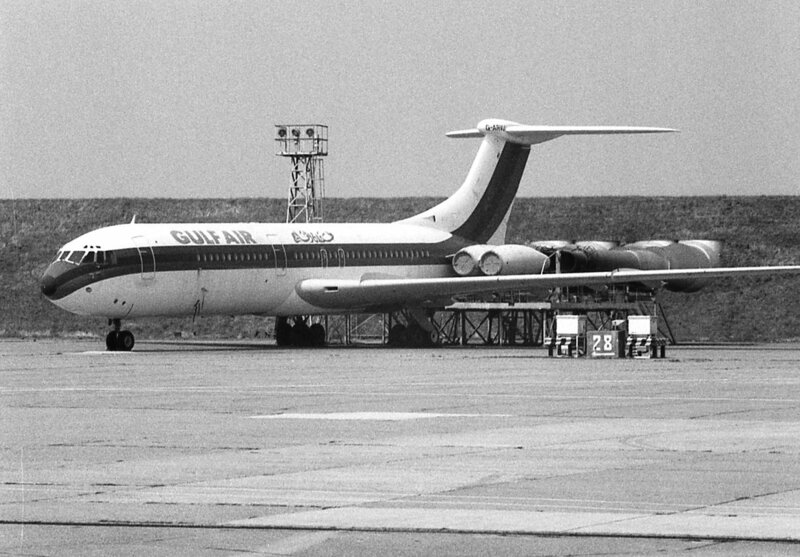 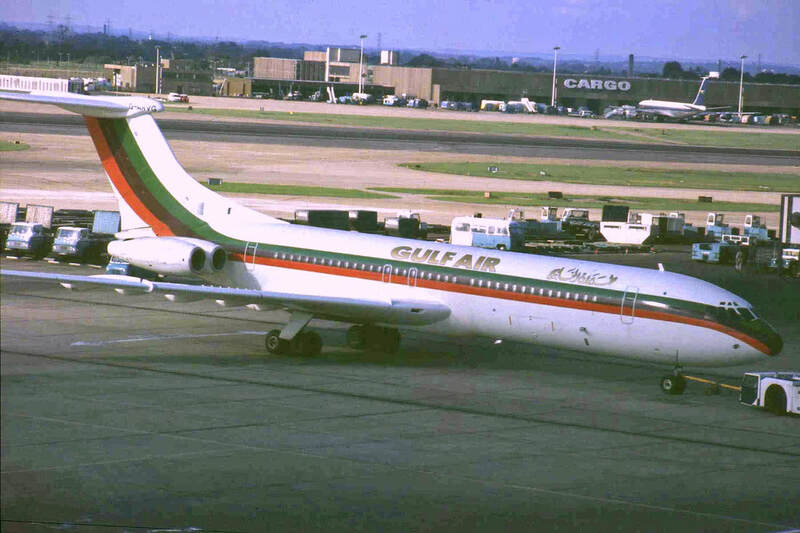 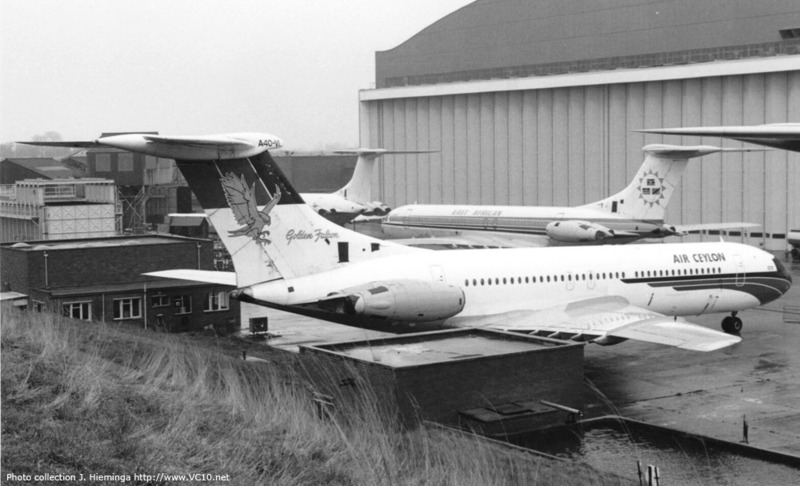 The only known VC-10 with Gulf Air Livery that never saw commercial service. 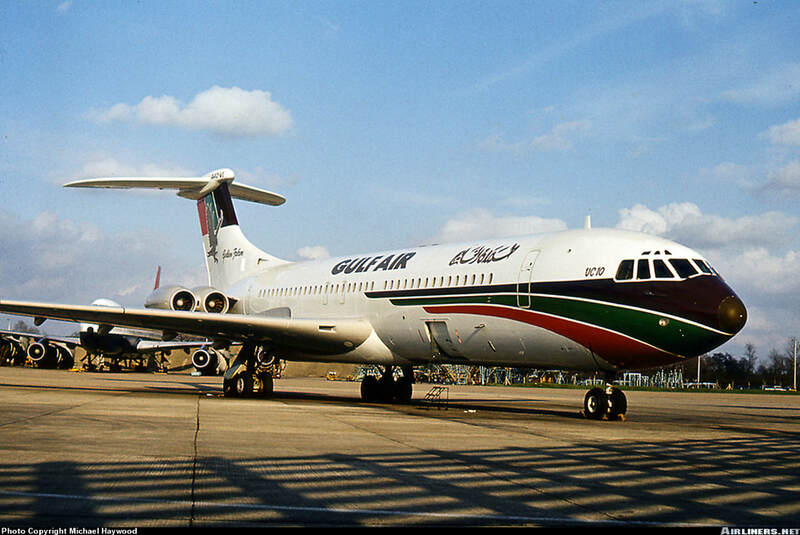 In fact it was used by the Amir of Qatar from 1975-1981.